Remember my previous post i mentioned bout essential oils? curious to know further? Learn how you could help your child to live a healthy life without any chemical substance and medications from the early age of a baby! This sharing session is at NO COST from a renowned Speaker that is flown in from Singapore. Yonie Bonawi, a holistic healthcare practitioner will give a talk on the wonders of essential oils for health, wellness, mind and soul. She is a certified therapist and very knowledgeable in her area of expertise. Learn how essence from plant extracts, free from any chemical substance with the highest most degree of quality could help you and your family live the life that is healthier with mind and emotions that are very active and a body that is full of energy. ❤️Parents that wanted to reduce the needs to depend on medicines and chemical products for their child such as fever, flu, cough, asthma, allergy, eczema and other auto immune medicines. ♥Teachers of all sorts (from kiddies to secondary schools), therapists and all that are directly involve with children and patients that wish to learn other alternative methods that are safe and healthier in the healing process. ♥ Those who wish to learn in managing and harmonizing the emotions of children that are detected or diagnosed with behavioural issues, learning disability and delayed development such as Autism, ADHA, GDD, CP and DS. Listen to sharing session made by the parents that have been exposed or have used these methodologies and hear their challenges and inspiring achievements that they have gone through with their child facing multi facets of issues. 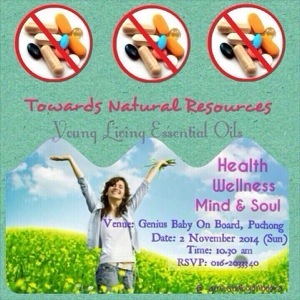 Venue : Waiting Area, Genius Baby On Board, 47-2, Jalan Meranti Jaya 3/1, Taman Meranti Jaya, Puchong, Selangor. Please contact GBOB for reservation. These are limited slot, so please register early. Thank you. See you this weekend. 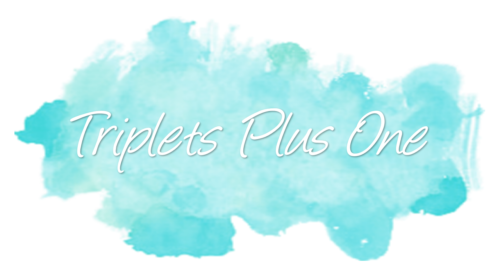 Handwriting; could it be the essential oil?